Music is an integral part of many people’s lives. It knows no boundaries. It is felt by people of every religion, culture and ethnicity. A new entrant in the field of music, Sidj has given a new meaning to the way music can be perceived. 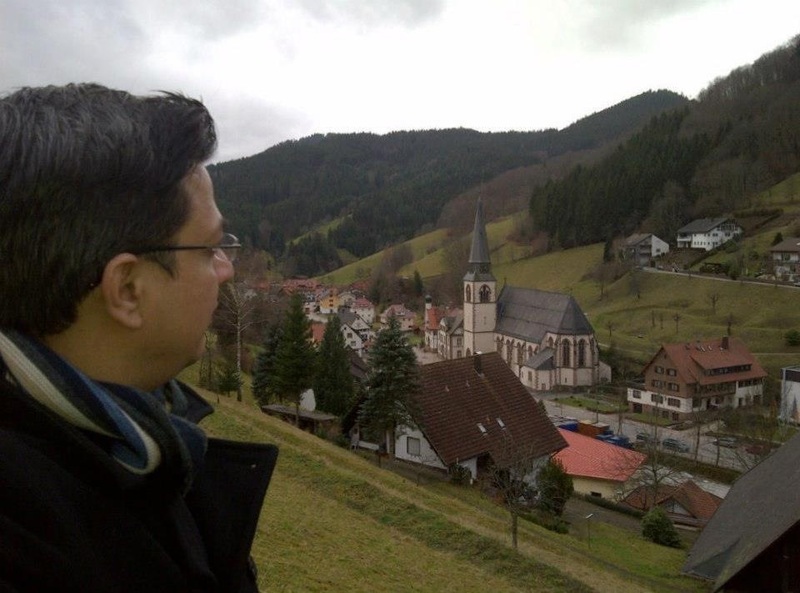 As an independent singer-composer and song writer, Sidj uses music as a catalyst for friendship. Dancing is considered an art and dancers the world over are respected for their artistic performance, but many women who opt to dance in Indian bars often get harassed by people around them. Public dancing in bars is considered unethical and eight years back the government of India’s western state, Maharashtra, banned their act. 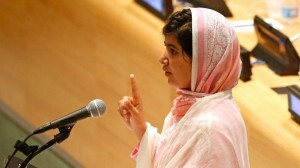 16-year-old Malala may be a heroine in her own right, having survived an attack by the Taliban. However, people in her country think there is a huge hype around her created by the local media. Afghanistan’s parliament is scheduled to discuss a law which will protect men who have committed crimes against women and bar dancers in Mumbai are getting back their jobs. Find out which women’s themes made it to the headlines in South Asia. 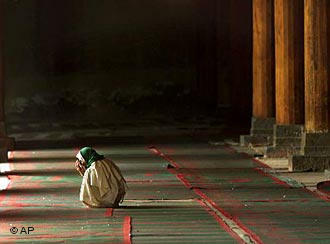 A woman kneels in prayer at a mosque in Kashmir, India. Dargah Haji Ali is a famous landmark in Mumbai and attracts thousands of visitors every year. 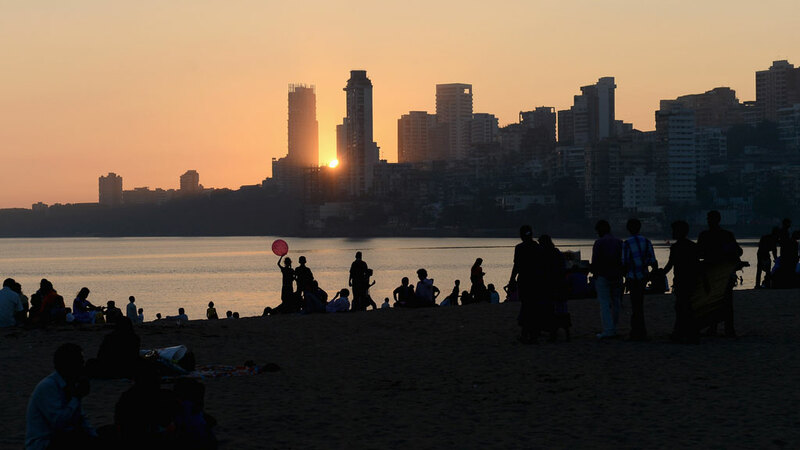 The glittering marble structure is laid out on a rocky bed 500 yards into the Arabian sea off the coast of South Mumbai. The iconic shrine has inspired odes from Bollywood and has been sought out by people of all religions over the decades, but soon, women will be denied entry into the famous shrine.